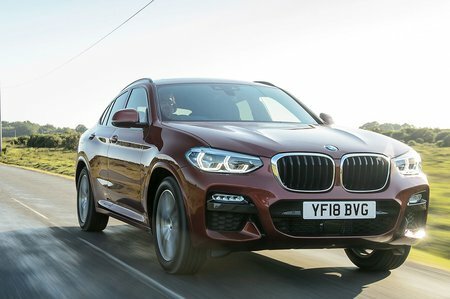 BMW X4 Interior, Sat Nav, Dashboard | What Car? 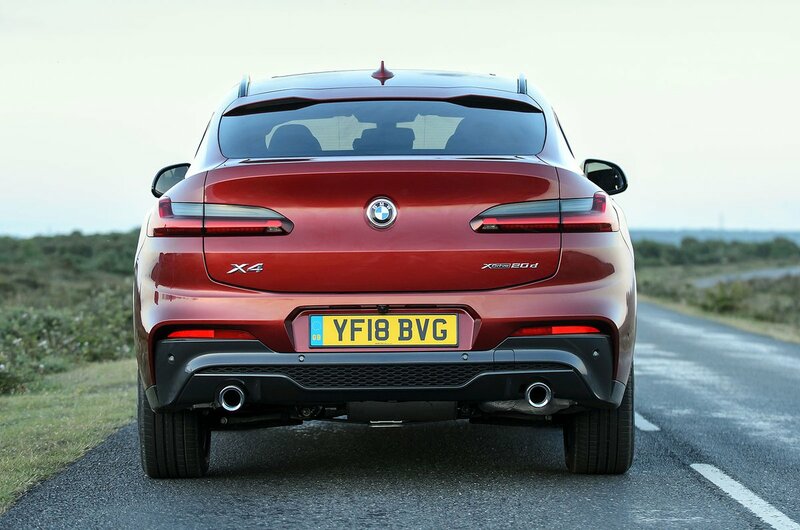 The dashboard is almost identical to the X3’s, but this is no bad thing, because it means all of the materials in prominent positions look and feel very classy. 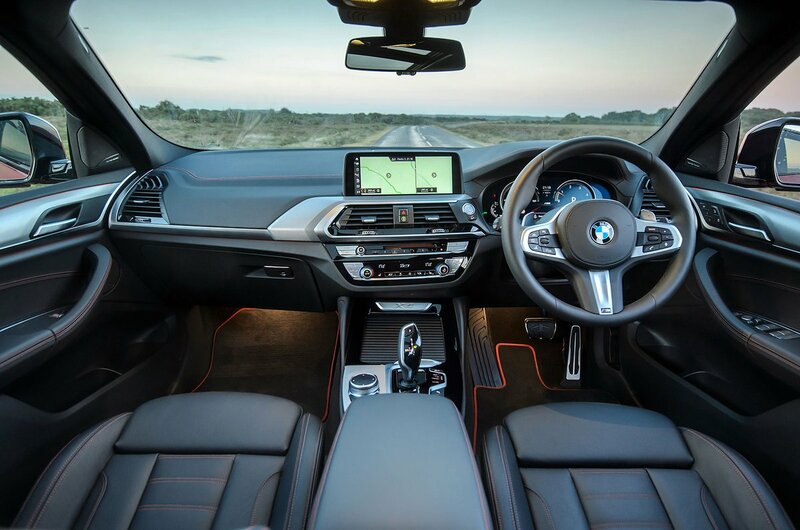 Standard ambient lighting adds to the wow factor at night, while BMW’s iDrive infotainment system sets the standard for ease of use. The lofty driving position that attracts many people to SUVs is present and correct. What’s more, the driver’s seat is supportive and lines up nicely with the pedals and steering wheel, meaning you don’t have to sit at an awkward angle. True, it’s stingy of BMW to charge extra for adjustable lumbar support, but this is a relatively cheap option and one we’d definitely recommend adding. By contrast, rear parking sensors and a reversing camera are standard across the range. And they’re welcome, given the big blindspots created by the steep angle of the rear window and the thick pillars surrounding it. Forward visibility is much more impressive, with relatively thin windscreen pillars combining with the elevated seating to make it easy to judge roundabouts and T-junctions.